Mother's Day is a week away and if you're like me, you've probably been thinking about getting that literary mom of yours a thoughtful gift to show her how much you love her. You've probably even realized that the $10 potted plant staring at you as you walk into Walmart probably won't cut it as the kind of unique present your mom deserves. 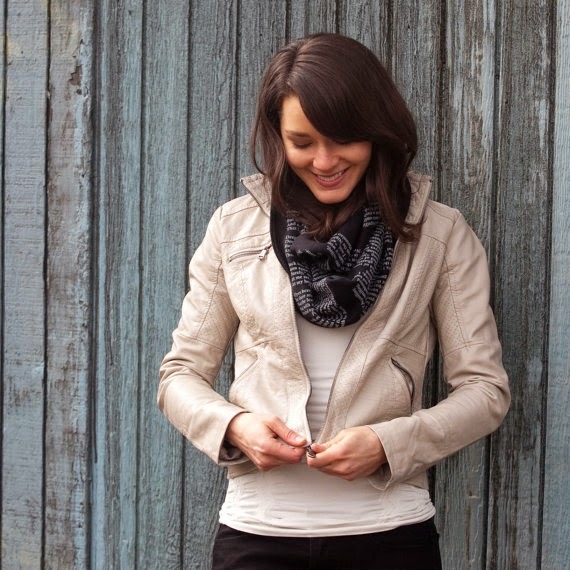 What do you get the wonderful woman who seems to always know what to get you? Look no further! Check out these creative gifts that are bound to bring a smile to her eye and, dare I say, maybe a tear drop or two of delight. 1. 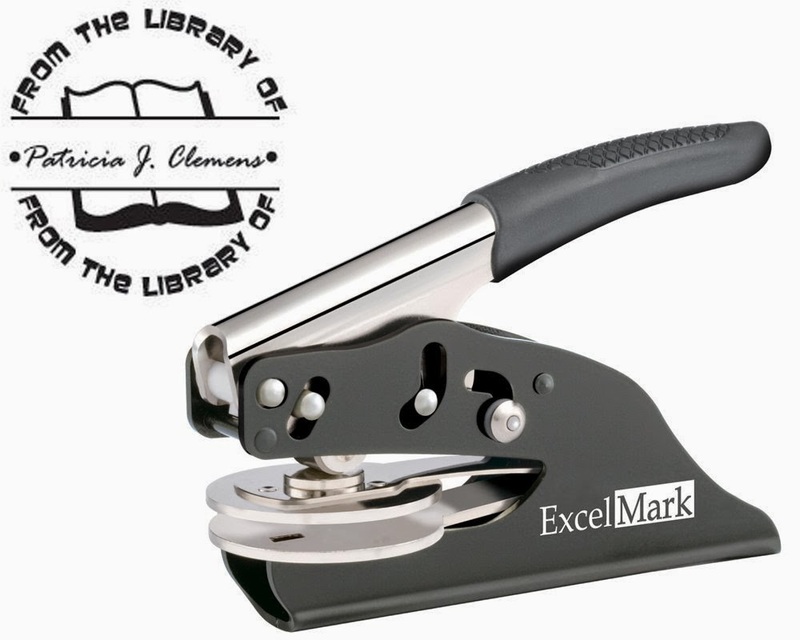 Personal Library Book Embosser - For a bibliophile, there's no greater pleasure than sharing beloved books, but no crueler pain than losing them for good. Press your personalized embossing stamp to all your books to make sure they make it home. 2. 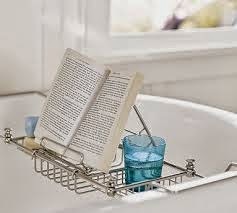 Bathtub Caddy with Reading Rack - Perfect for an evening bubble bath with a good book for complete and total relaxation. Pair it with some bath salts to give your mom a home day at the spa. 3. 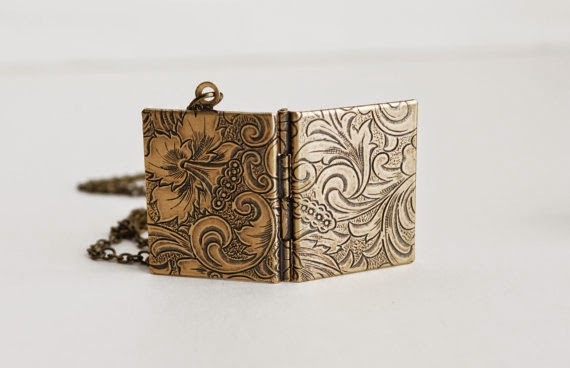 Book Locket Necklace - This beautiful detailed brass book locket is one of the latest additions to the Secret Message Locket line of jewelry. Highly detailed with floral and leaf engravings this locket includes a strip of accordion folded parchment paper so you can personalize this lovely piece for your special mom. 4. 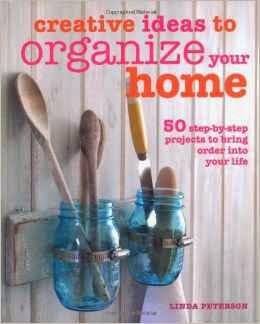 Creative Ways to Organize Your Home - If your mom loves to read, then she probably needs to get organized so that she fit more books on her shelves. Wherever you need small-scale storage solutions - from the kitchen to the bathroom, the bedroom to the study - you will find a stylish, crafty solution in this book. 5. 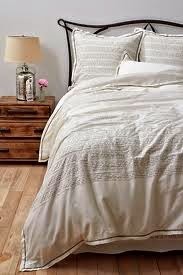 Fables and Feathers Duvet Cover - Read between the sheets! Currently sold out from Anthropologie, but you can create your own by scanning the pages of her favorite book and making a custom duvet cover through CafePress! 6. 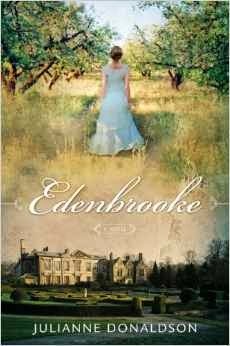 Edenbrooke by Julianne Donaldson - Does Jane Austen grace the shelves of your mom's library? If you have ever seen your mom gushing over a young and lake-soaked Colin Firth, she will love this clean romance that is reminiscent of Pride and Prejudice. 7. 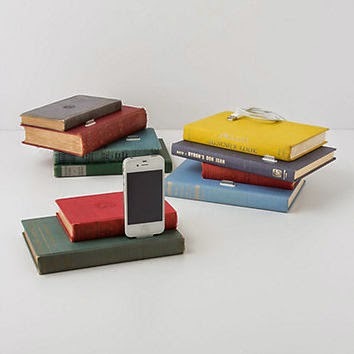 Vintage Book iDock - For the bibliophile on your gift list: this repurposed tome holds a hidden iPhone or iPad charger. 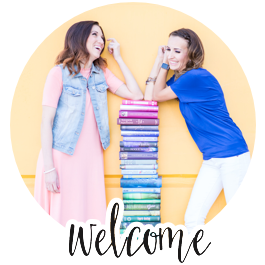 From Rich Neeley Designs, who are inspired by a love of vintage books. 8. Hand-Woven Palm Carryall Gift Set - With a beautiful bag to carry her favorite books, this set includes essentials for a quick getaway or relaxing retreat: Includes a Hand-Woven Palm Carryall, Calepino Blank Pocket Notebooks and Hand-Poured Travel Candle. 9. 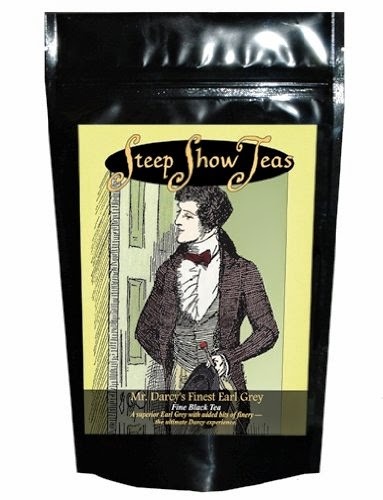 Mr. Darcy's Finest Earl Grey - If your mom can't get enough of the Regency Period and loves a good spot 'a tea, this gift is for her. She'll take pride in her refined side with Mr. Darcy's special Earl Gray. An exquisite black tea accented with chocolate, bergamot and fine silver dragees. Touches of elegance befitting a gentleman, and gentlewoman. 10. Paddywax Library Boxed Glass Candle Collection - The Paddywax Library Collection pairs exquisite fragrance with a quote from a literary great. 11. Book Scarf - Have her show of her great taste in books with these fabulous scarves filled with words from her favorite book. 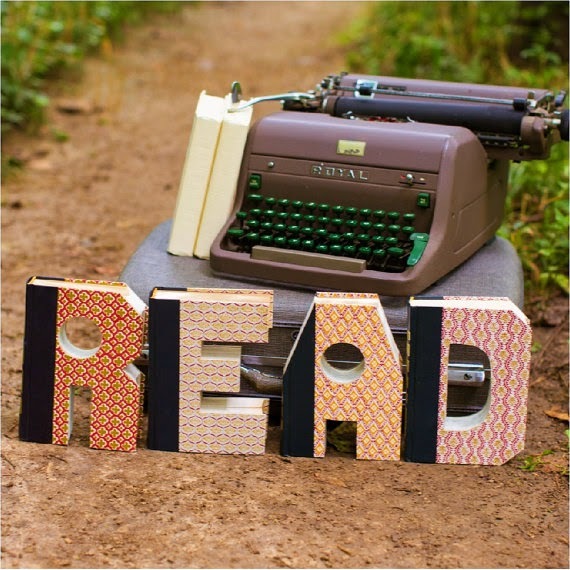 Reading is fashionable! 12. 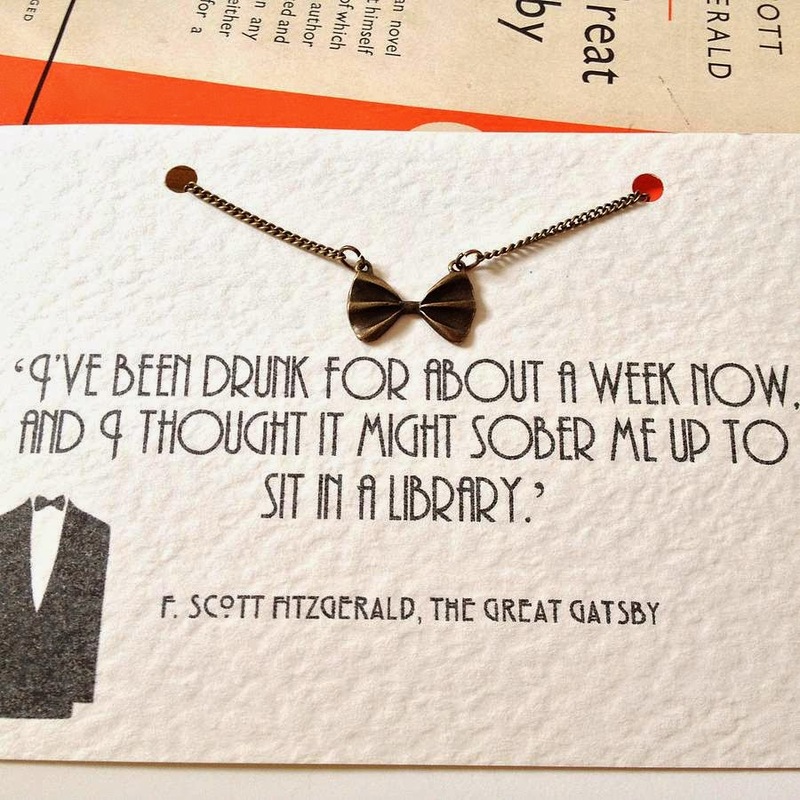 The Great Gatsby Bowtie Necklace - Your mom will party like Jay Gatsby with this quirky bow tie necklace presented on a postcard print featuring a quote from The Great Gatsby. 13. Ideal Book Shelf Prints - These beautiful prints to hang on your wall or place on a desk can reflect your mother's reading style. You can also have a custom art painted with books from her own shelf! 14. 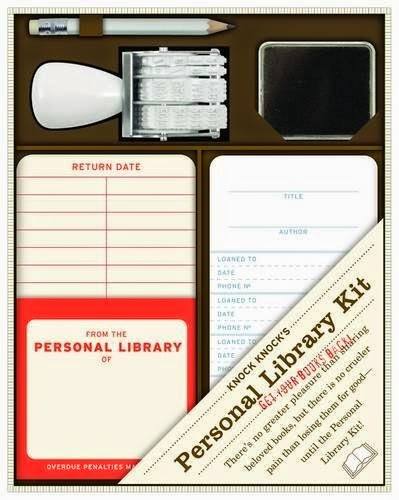 Personal Library Kit - Want to lend out your favorite books, but worried about getting them back? Revive old-fashioned library circulation techniques for fun and book retention with our classic bestseller! 15. 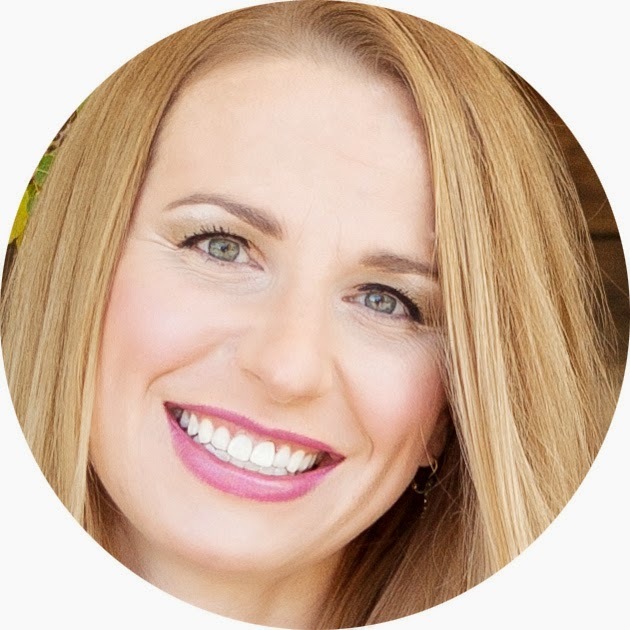 One Line a Day - Let your mom bring to life her inner-writer. This classic memory keeper is the perfect way to track the ups and downs of life, day by day. 16. 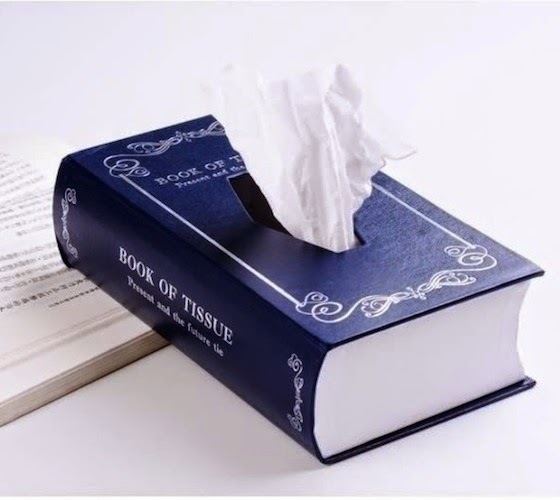 Book of Tissue - Now she can read her favorite tear-jerker and wipe away her sorrows with this unique tissue box. 17. Book Dust Jackets - FREE! Download these fabulous book jackets for your mom (and maybe for yourself as well). Give her a new book creatively covered with these fun dust jackets or print her off several to cover the books already on her shelves. 18. Twisted Pages Book Art - She loves to read - why not give her decor to match her love? These fabulous vintage books are rescued from the landfill & handcrafted into a letter or symbol of your choice. 19. 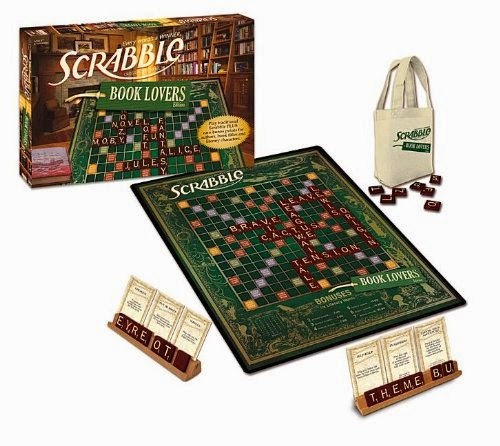 Book Lover's Scrabble: “Good friends, good books….this is the ideal life.” – Mark Twain The Book Lovers Edition of Scrabble features 2 ways to play including traditional Scrabble fun or custom play with a novel twist allowing players to earn bonus points for literary words. Your mom will love this gift if you promise to join her for game night. 20. 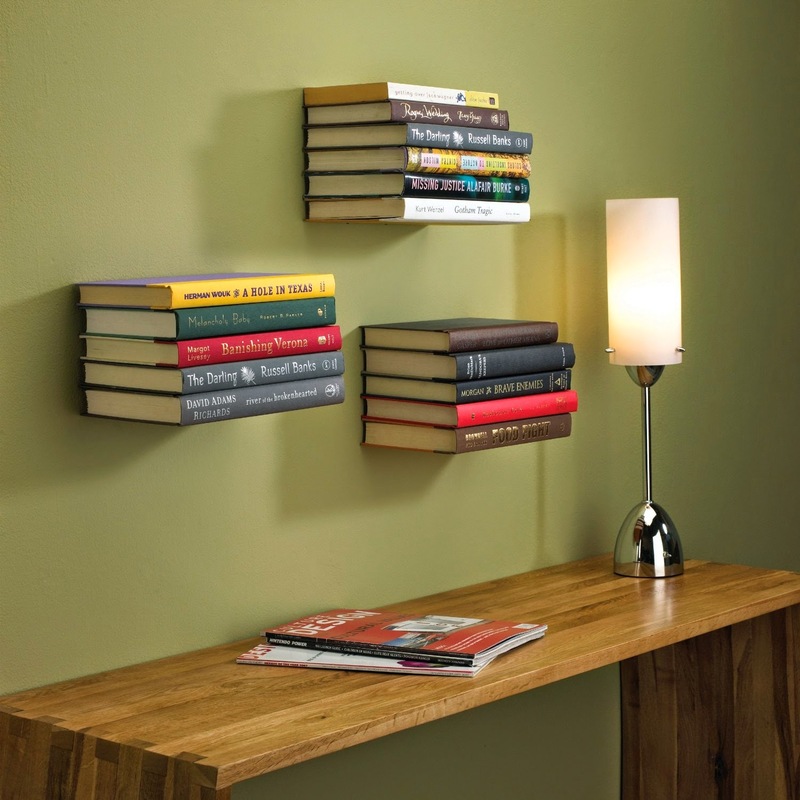 Floating Book Shelves - For an ultra-minimal look, this bookshelf mounts to the wall and becomes invisible behind a stack of books, giving the books the appearance of floating in mid-air. 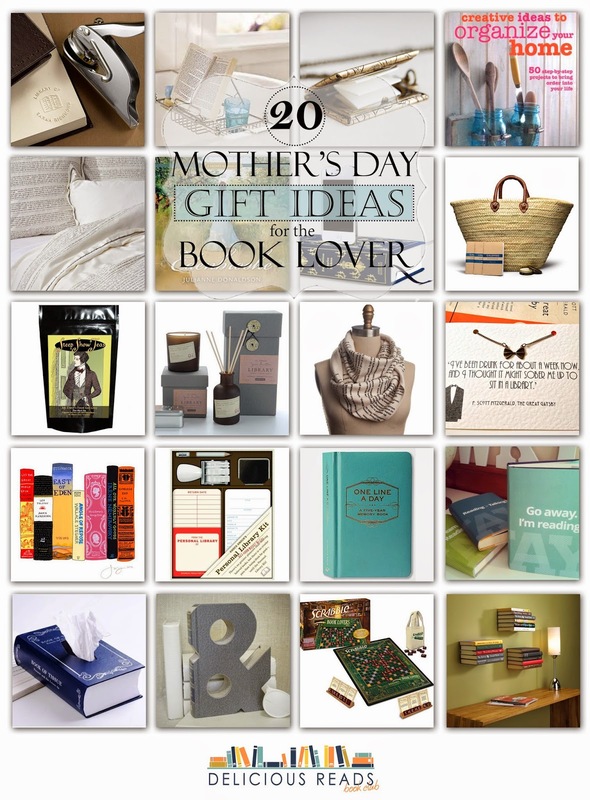 Show your literary mom how much you love her and unique she is with these great gift ideas for Mother's Day this year.